Makkii has a very easy and friendly user interface, users can get started quickly. 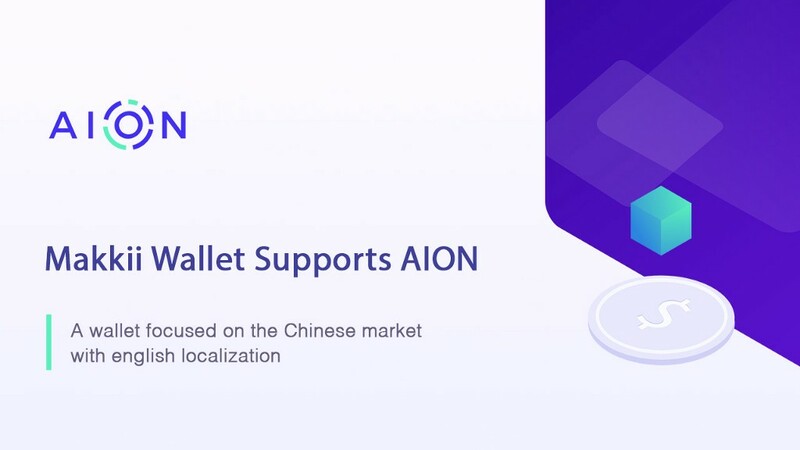 In this wallet, users can create and recover existing AION wallets, send and receive AION coins, and look up transactions. Makkii does not collect any user’s sensitive personal information, like phone number or email address. 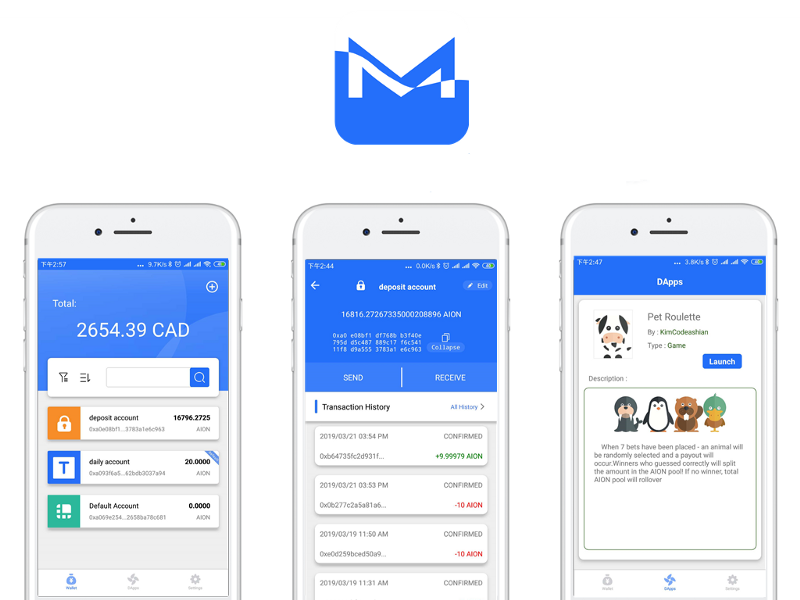 Only minimum wallet information is encrypted and stored on your phone. The makers Chaion see the future of Makkii as a digital asset hub connecting the Blockchain network and multi-domain business scenarios. The ultimate goal of Makkii Wallet is to create a decentralized, cryptocurrency market for AION communities to help people gain convenience, mobility and security in their daily life. They encourage users to submit all technical bugs to GitHub, as well as discuss on our forums for conversation and inquiries. Makkii wallet now supports AION was originally published in Aion on Medium, where people are continuing the conversation by highlighting and responding to this story.